Perhaps the most important book on military strategy ever written, Carl von Clausewitz's On War has influenced generations of generals and politicians, has been blamed for the unprecedented death tolls in the First and Second World Wars, and is required reading at military academies to this day. But On War, which was never finished and was published posthumously, is obscure and fundamentally contradictory. What Clausewitz declares in book one, he discounts in book eight. The language is confusing and the relevance not always clear. For a book that has truly changed the world, On War is extremely difficult for the general reader to approach, to reconcile with itself, and to place in context. Hew Strachan, one of the world's foremost military historians, answers these problems in this fascinating book. 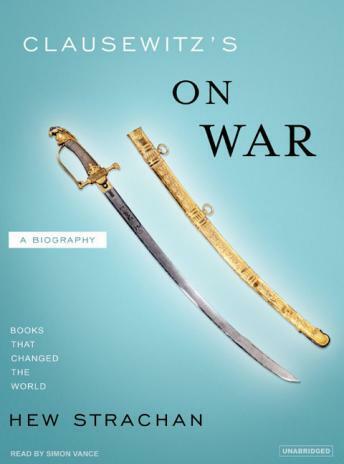 He explains how and why On War was written, elucidates what Clausewitz meant, and offers insight into the impact it made on conflict and its continued significance in our world today.